Head to Albanese Candy Factory in Hobart to pick out your favorite sweet treats, try something new, or get a gift for a friend. You can also see how the World’s Gummies are made! This candy factory is great for everyone, especially the little ones. Prefer something savory? ChicagoLand Popcorn, across the street from Albanese, has everything from loaded baked potato popcorn and dill pickle to candied popcorn like bubblegum! There is a flavor for everyone and you will not get tired of trying these crazy and innovative snacks before taking home your favorite. For more sweets, travel a little farther west on US 30 for Cute as a Cupcake, featuring cupcakes baked from scratch. Finish your eating adventure at Veterans&apos; Cafe and Grill just off US 30, helping veterans while enjoying a delicious meal! Bellaboo’s in Lake Station is perfect for the younger kiddos (0-9 years). 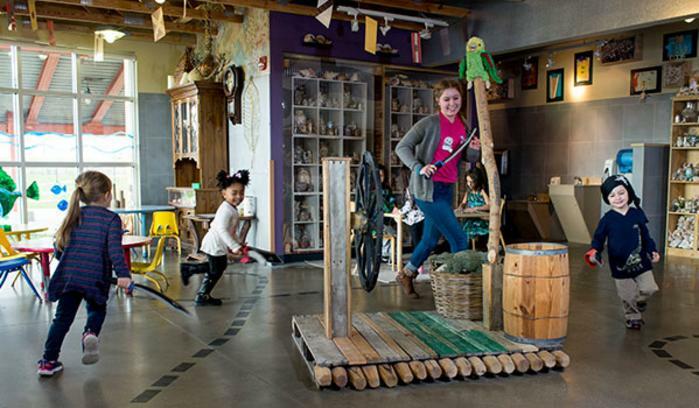 This children’s Play & Discovery Center focuses on playing while learning. With multiple self-guided play areas such as a supermarket, construction zone, or art studio they are able to use their imagination and make new friends! Check out their website for classes and activities. This indoor family fun center, Jak’s Warehouse in Schererville, is complete with laser tag, rock wall, laser maze, sky walk, bumper cars, and arcade. Do we need to say more? Jak’s is definitely a go to stop for indoor fun! 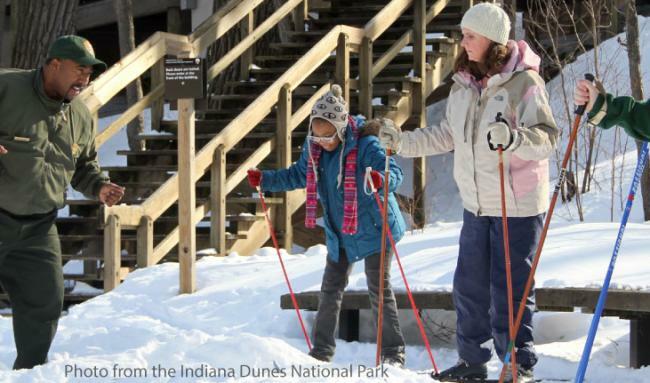 Hope for snow days on Wednesday since it is their “Family Fun Special” night. For more to wear your kids out, visit Sky Zone Indoor Trampoline Park down the street from Jak&apos;s.
Whether it’s on ice or in a roller rink this pastime is always a fun choice. Hit the ice at Midwest Training and Ice Center in Dyer to stay inside for the winter activity. Midwest also offers open gym on certain nights which has trampolines, a foam pit, and tumbling mats for the gymnast in the family. If you want to stay off the ice, check out Sk8 World in Portage for a fun roller skate under black lights. Sk8 world also has great DJs that take requests as well as an arcade and concession stand! Afterwards, you can grab a movie at Portage Imax five minutes away. The Mascot Hall of Fame in Whiting is one of the newest attractions in Northwest Indiana where kids will learn all there is to know about what it means to be a mascot. 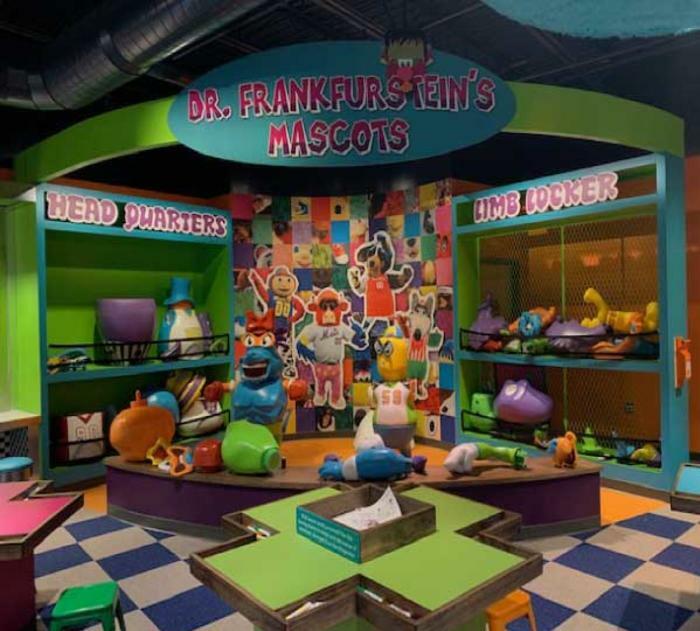 With interactive games and activities throughout the museum, they will be entertained the entire visit! 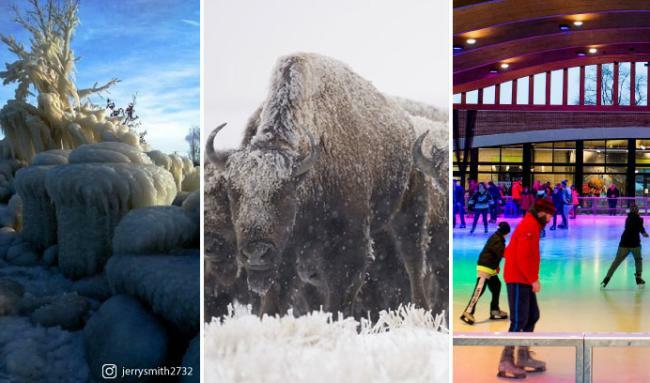 Though some of Fair Oaks Farms is outdoors, their attractions are inside! Walk through the Crop or Pig Adventures to learn about farming and the importance of agriculture with your little ones while taking part in the multiple interactive activities. Then, grab a bite to eat in the Farmhouse or Dairycatessen! For the older kiddos, they may enjoy catching a show by the Indiana Ballet Theatre or at Theatre at The Center. Theatre at The Center also has “Theatre for Young Audiences” to cater towards younger children as well as classes if they would like to partake in TATC Kids’ Productions! Check their website for performance dates and events!